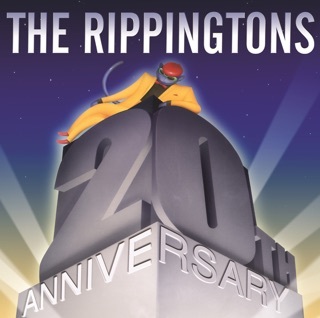 Remembering the Rippingtons sound of the late 80s and 90s is fun, that’s where they stay, back there with the cutting edge great sound. 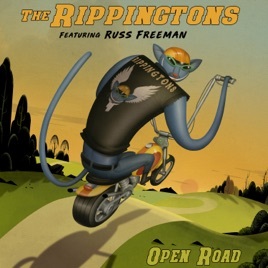 Despite the great catchy first track Silver Arrows making you think that Russ has the Ripps back in a groove, well, the rest of the release falls flat on its face - full of over overproduced computer generated productions almost super corny futuristic sounding music that reminds one as if you are back in the 80s, sometimes Russ’ guitar sounds as if it’s well a computer. 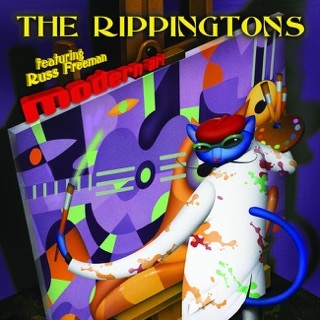 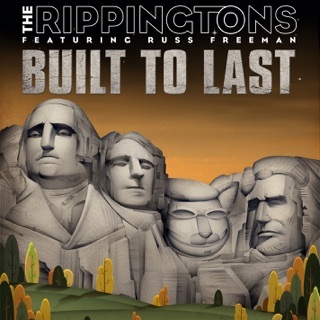 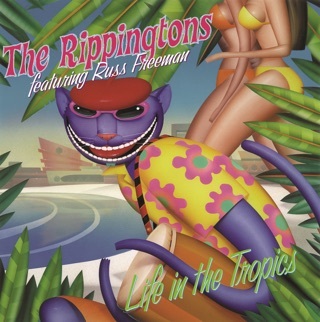 Not the Rippingtons we used to know.